The Black Gnat Spider has proved to be very effective for well over 150 years. It is a good representation of the black gnat which is common food for trout. Silk : Black or brown. 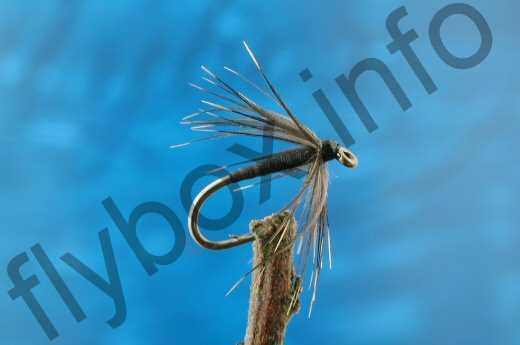 Currently there are no comments about the Black Gnat Spider fly pattern from other fly fishermen yet.